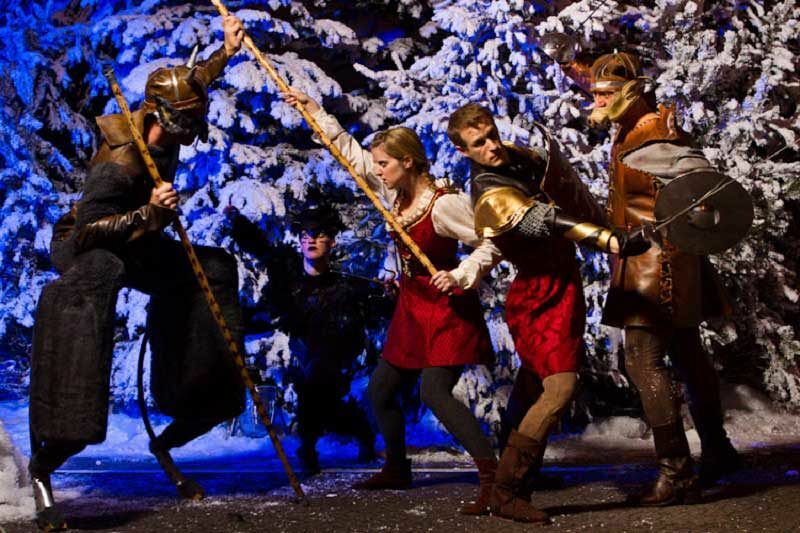 Treat your team to another worldly experience this Christmas - that other world being Narnia! This exclusive party in Cardiff is themed on the famous kingdom in C.S Lewis’ books. The world of the Ice Queen, enchanted forests and mythical beasts are all recreated for you in this one of a kind party. 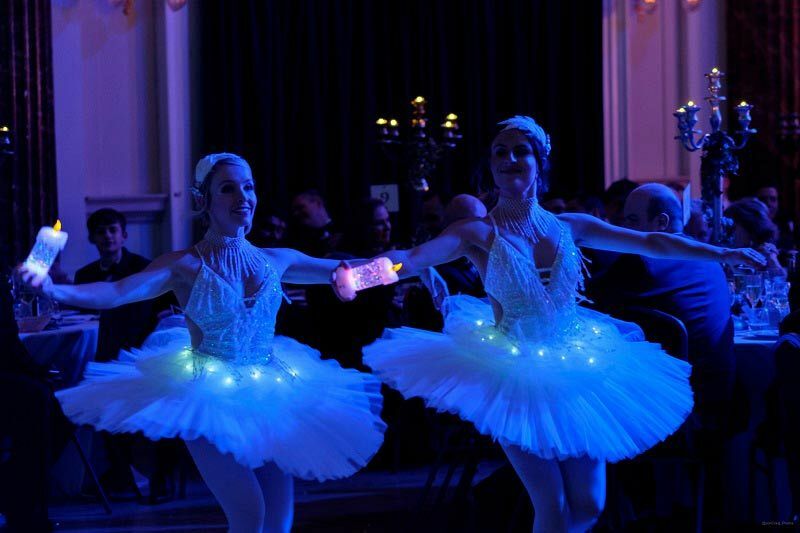 The venue is a large grand building in Cardiff Bay area and for this party it is transformed from its plain stone aesthetic to an exciting recreation of the winter wonderland that Aslan and friends roamed. 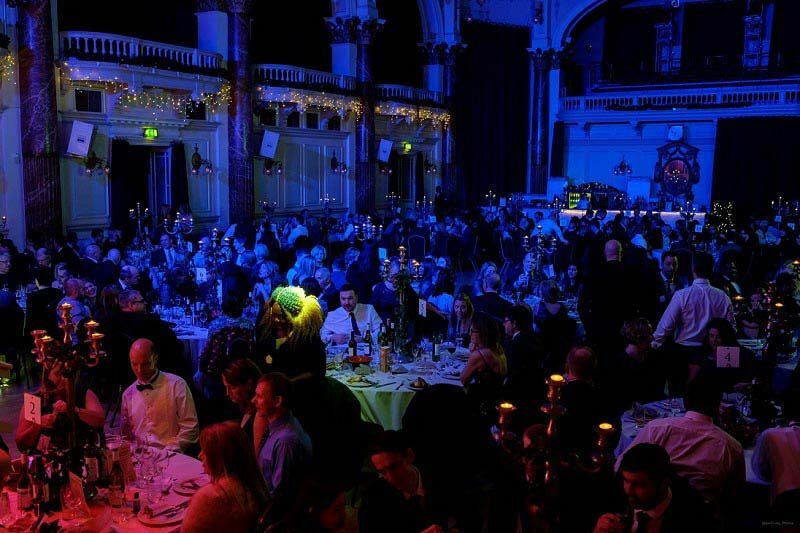 The event space accommodates up to 250 people and can be customised for your specific requirements. There's even a stage space where you can use the audio and visual equipment for branding or an end of year awards show. The festive feast begins with a glass of fizz to start and to break the ice among your colleagues. There will also be a chance to meet some of the characters from the original story, including Mr Tumnus! You will then take a seat for an incredible three course meal that's fit for an Ice Queen! Your feast has been prepared by a skilled catering team, who will be sure to amaze and satisfy your taste buds with the full and rich flavours of every dish. During your meal you will be entertained with a show including dance and music all themed around Narnia. After you've had your fill of delicious food, you will then be able to get up and get down on a dancefloor with a DJ playing lots of festive hits and party bangers. There will also be some themed activities and of course the obligatory bar!